On Wednesday, June 20, 2012, we will be discussing Trends in Bathroom Design at kbtribechat on Twitter. This discussion will take place from 2 to 3 pm eastern time. Please join us! 1.) Bathing – Are you finding clients having a shower preference ~ even omitting a tub from their bathroom? Are you asked to design the space with aging in place in mind? Do your clients often want accessories like steam or bench seating in their new showers? What materials are popular? 2.) 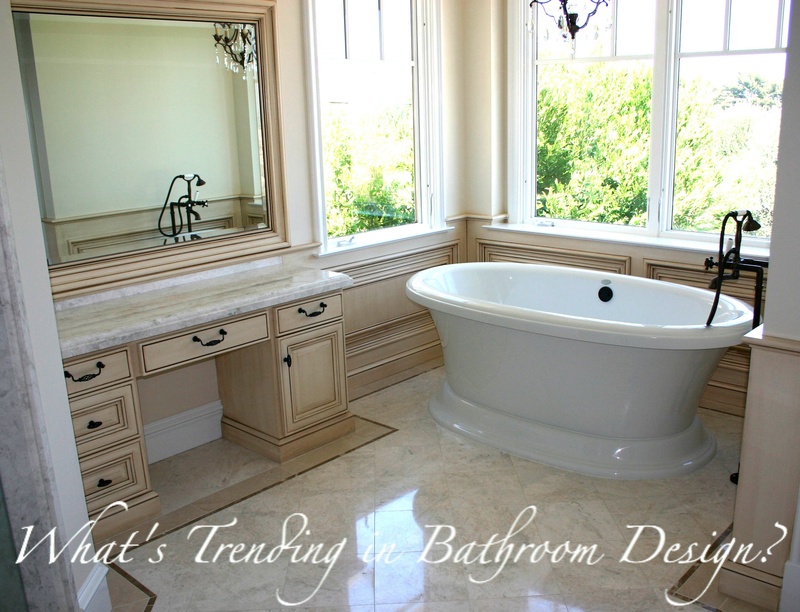 Surfaces – What bathroom cabinet and countertop trends and colors are you seeing now? 3.) Lighting is so important in bath design. What trends are you seeing in lighting bathroom spaces? 4.) What bath design products or ideas are you excited about? 5.) Are you getting “green” bath design requests? Let us know your favorite eco bath ideas. Click here for the transcript to this kbtribechat. Making Wellness a Way of Life®, Mr. Steam® provides the finest quality steam showers and towel warmers for residential and commercial use. Mr. Steam products help support a healthy lifestyle with innovative accessories, including AromaSteam™ aromatic oils system, ChromaSteam™ mood lighting system, in-shower Musictherapy® speakers, and in-shower seating to enhance the steam bathing experience. For more information, please visitwww.mrsteam.com or call toll-free: 1-800-76-STEAM. – How do you specify an enjoyable, yet sustainable shower system? – Are your customers aware of home steam showers as an option for new or remodeled baths? – How do you educate customers about the home steam shower option? – Are you specifying tubs and whirlpools in home bathrooms? Why or why not? – Let’s talk aging-in-place. Are you specifying walk-in tubs? Why or why not? – Have you found a high-style option for shower safety: grab bars, seats, other options? 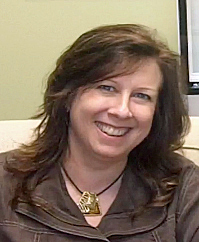 Our March 14 chat will be hosted by will be hosted by Nora DePalma of O’Reilly-DePalma, a marketing and public relations agency for the building products industry. Got ideas for other topics? Contact Nora or Mr. Steam via Twitter: @noradepalma, @steamtherapy.